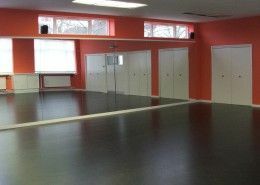 An area elastic professional sprung dance floor. 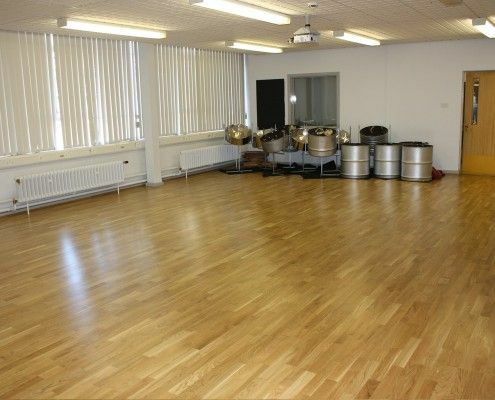 A professional sprung dance floor, suitable a variety of dance styles and performers of all abilities. Woodland™ is our most popular hardwood professional dance floor. Its dual-zone, foam sprung system provides over 50% shock absorption for performers weighing as little as 30kg. 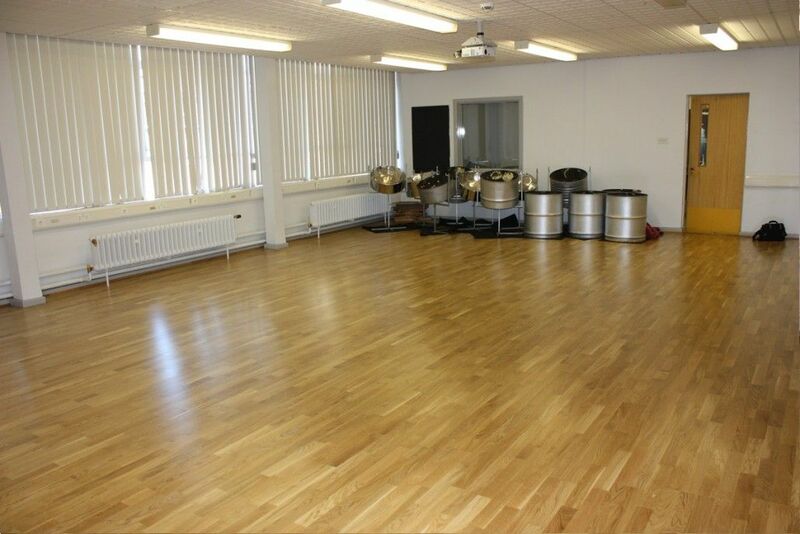 Ideal for studios, schools and academies with performers of all ages. Available in a range of solid wood finishes including Oak, Canadian Maple, Beech and more. 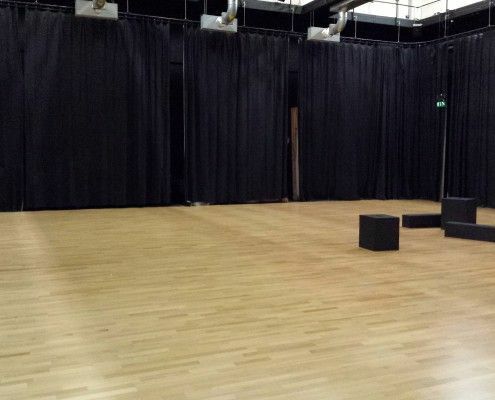 Also available as a sub-construction plywood finish which allows a variety of our specialist vinyl dance floors to be permanently installed on the surface, complimenting your dance style of choice. Please note, as a nature of the product, wood surfaces can mark. For hard shoe work, i.e. Tap, Stilettos etc. we always recommend a suitable performance vinyl top finish. *Contact us for full information & maximum weight loads. ** Performers 30kg and over. Finished: Oak, Beech, Canadian Maple, Ash. All hardwood used is taken from managed sustainable sources. Woodland Spring is also available as a sub-construction in a plywood finish which allows a variety of specialist vinyl dance floor finishes to be permanently installed on the surface, such as Nocturne, Consor, Astral and Symphony. Woodland Spring can be installed directly on top of the existing floor or sub-floor. The sub-floor must be stable, self-supporting and level. Le Marks use of specialist installation equipment ensures the correct application of adhesive and the effective installation of the floor. 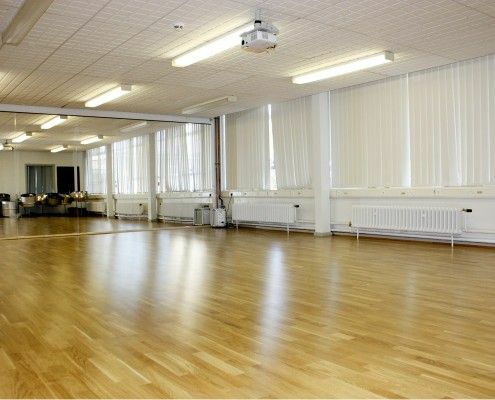 Due to its extremely low finished floor height (28mm) it is well suited for renovation purposes and works very well when installed for dance studio conversions from existing public buildings. The surface is easily cleaned and maintained with our Bona floor cleaning products. 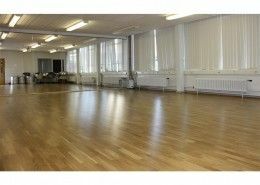 The University needed to upgrade their hall with a wooden floor that could be used for both their dance and drama courses. "The floor feels incredible". 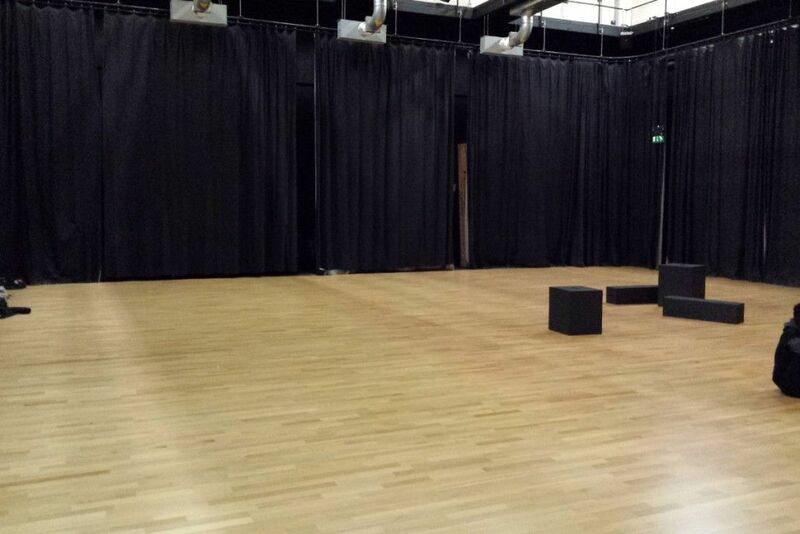 A stunning new sprung dance floor and vinyl dance floor for adults and children of all abilities. 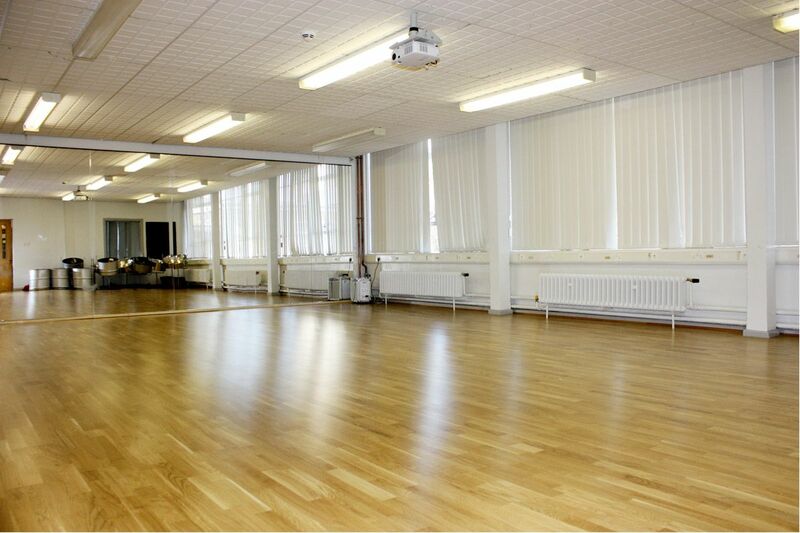 A class room to dance studio transformation. 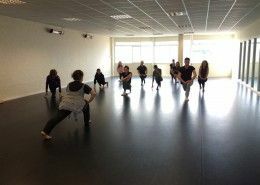 Le Mark's Woodland™ sprung floor gives CAPA a productive new rehearsal space. 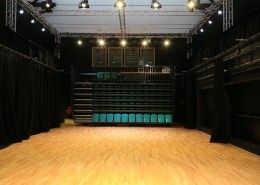 "...just perfect for our classes and provides a valuable safe environment for our young performers”. See how Le Mark Floors worked for Dan Tien.